Make laundry a breeze by shopping our extensive selection of wholesale laundry products. 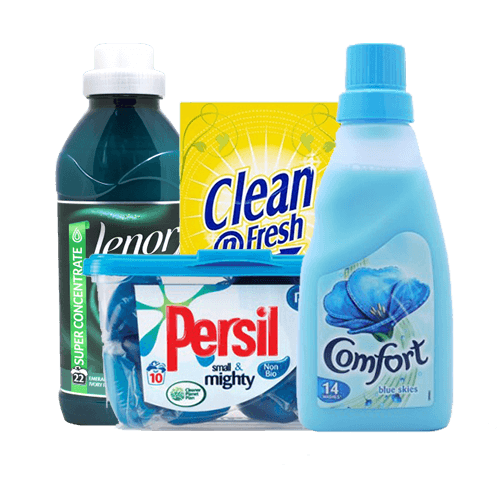 Our range contains products from household names including Bold, Comfort, Daz, Persil and more. Order by 12pm and in most cases your products will be delivered the next day.